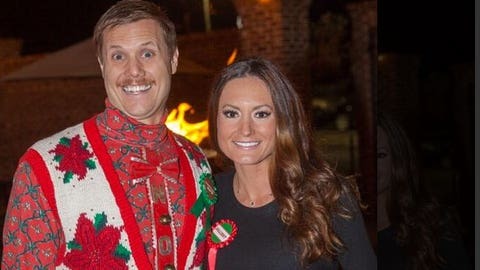 The Buzzer can’t say enough good things about this photo of reliever Jonathan Papelbon. Just a tremendous combination of things going on at the same time. Major points to Pabelbon’s wife, Ashley, for tweeting this glorious picture on Tuesday afternoon.